Kodelabs MongoDB course is designed for fresher students and professional who wants to explore not only MongoDB but the supreme relational database with multi-document ACID transactions support. At Kodelabs programme you will get a immense understanding of MongoDB basics, GUI, database schema required to create and spread a highly scalable and performance oriented databases for Enterprise applications. 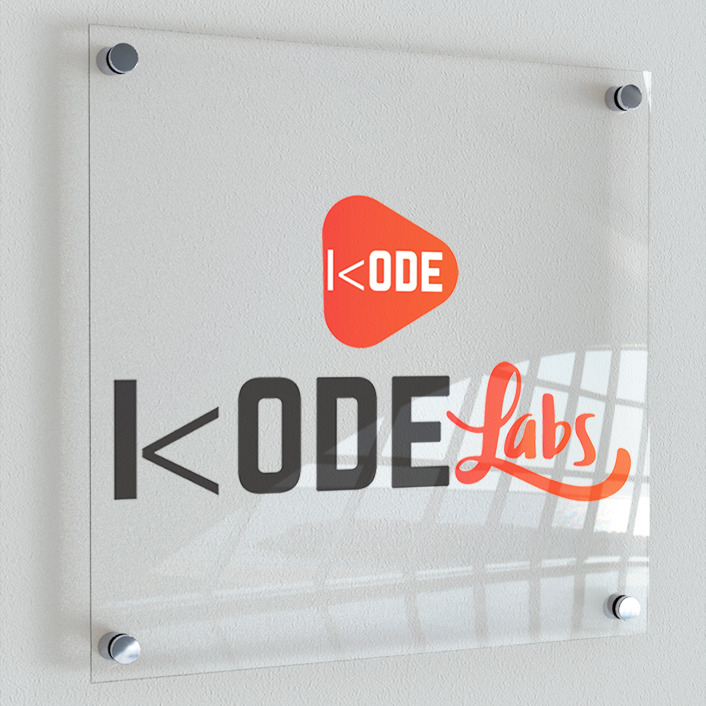 Kodelabs is the right platform to help you for chasing your dream job in IT industry. This one course opens multiple Job opportunities like DBA Analyst, SQL Software Engineer, Database Specialist, Senior Database Associate etc. This NoSQL database helps you learn how database flexibility and scalability works during Querying and indexing. The world is on the border of an information overload, and huge database developers are necessary to store and manage the information. Kodelabs makes you learn benefits from MongoDB, which is as adaptable as it is effective and handle database load in terms of queries per second. With Kodelabs LMS, Students will receive accurate hands-on experience using Course content and assignments weekly. 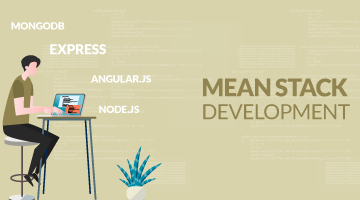 We have genuine enterprise level Full Stack Web Development problem statements to give hands on coding in development labs. Every week LMS portal generates form of assignment for students and submission in relevant time period is recommended. You feel the difference in Development, Testing and Production environment and DevOps Software Cycles. 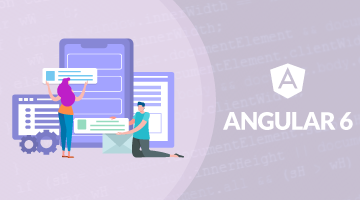 Regularly students can interact with the respective Instructors for course specific problems and queries and regularly Instructors resolving the Full Stack Web Development queries within 24 hours response time. LMS provides weekly reports on the course modules completion and track the status of assignments pending. Kodelabs provides you real-time mobile notifications for announcements, leaves, courses missed and pending assignment and credits earned. 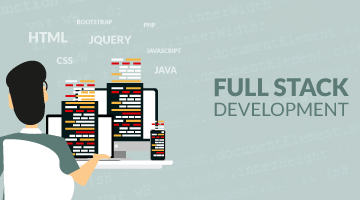 On successful completion of Full Stack Web Development course, students will receive a course completion Certificate from Kodelabs School of Java Online plus Offline to publish in your CVs. This module will cover the installation of MongoDB and associated tools, you will get an understanding of NoSQL databases, design goals, requirement of NoSQL/ MongoDB, and introduction to JSON and BSON among else. • CAP Theorem, implementing NoSQL and what is MongoDB? You will understand about Schema Design and Data Modelling, various data structure and tools easy to manage Data Models in MongoDB. You will get an understanding of CRUD operations and their functional usage, then how to perform Read/Write operation in CRUD operations. Learn MongoDB administrative activities such as Backup,Performance tuning, Health Check, Recovery, Data Import/Export, etc. you will understand the setup and configuration of MongoDB High Availability, Load Balancing, and Disaster Recovery. • What is Replica Set and Master Slave Replication? • Config Server, Query Router etc. • Type of Sharding (Hash Based, Range Based etc. ), and Managing Shards. This module will help you to understand the multiple package components and advance concepts connected to MongoDB integration. You will learn about different cloud products content by MongoDB and how they can be used to host or manage your MongoDB deployments. You will learn some of the common real-time scenarios you might find in production and how they can be fixed, once identified. Basic knowledge of Database is not sufficient. So we provide deep knowledge of NoSQL and SQL Database to clear IT MNCs technical interviews. Our Kodelabs team regularly boosts you with latest technology practices and make you achieve your professional desires. Kodelabs sponsored MongoDB certificate of participation would be issued on successful completion of the course at School of Java. Kodelabs will provide complete assistance in qualifying MongoDB Certified exam. Note*: Complete course attended is mandatory to get the certificate. Each module will contain practical assignments, which can be completed before going to next module that build better command on subjects. Thousands of students are graduated and joined the Top MNCs. Why not you?